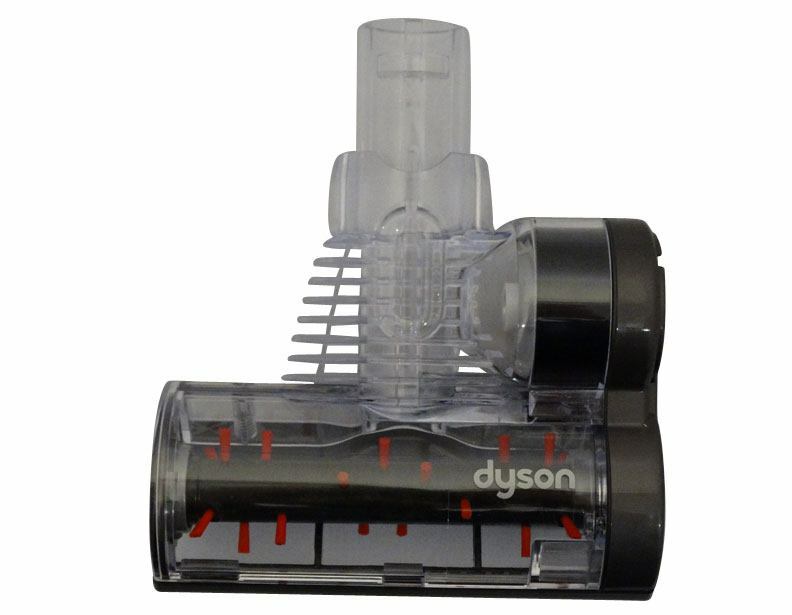 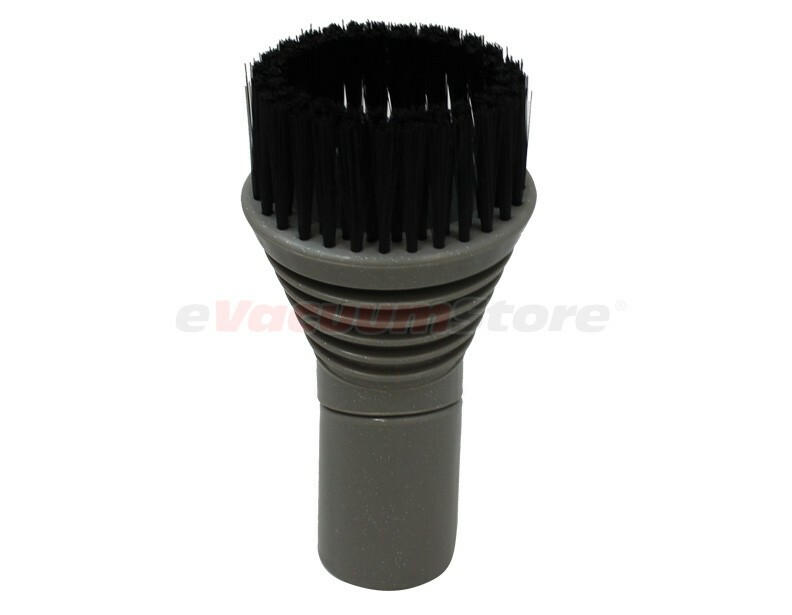 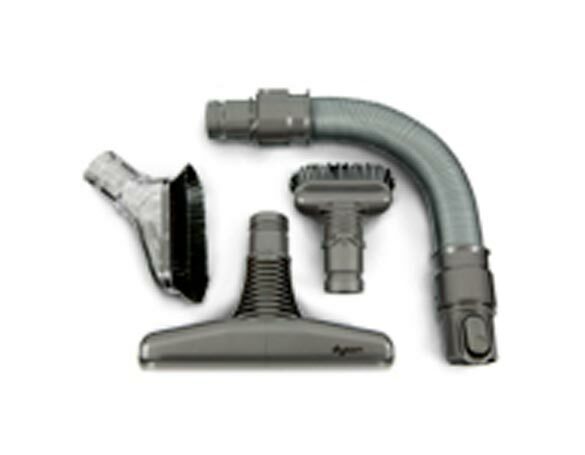 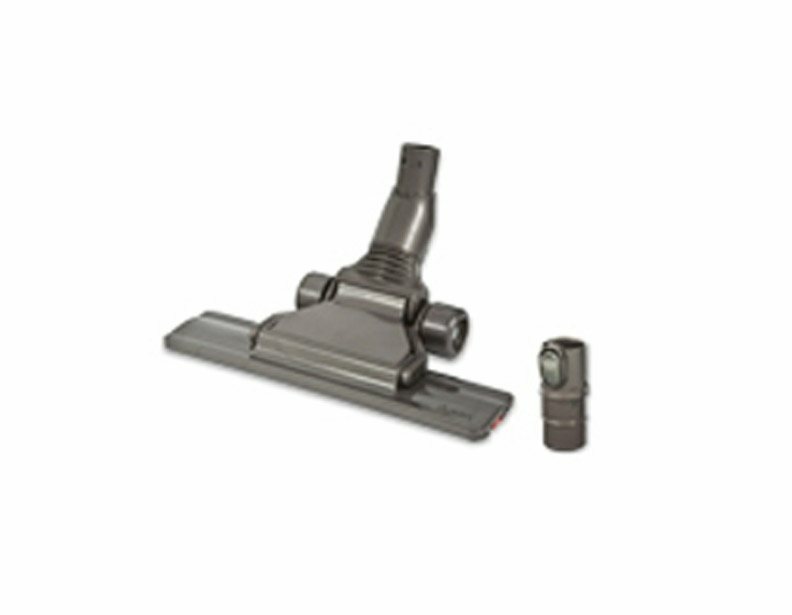 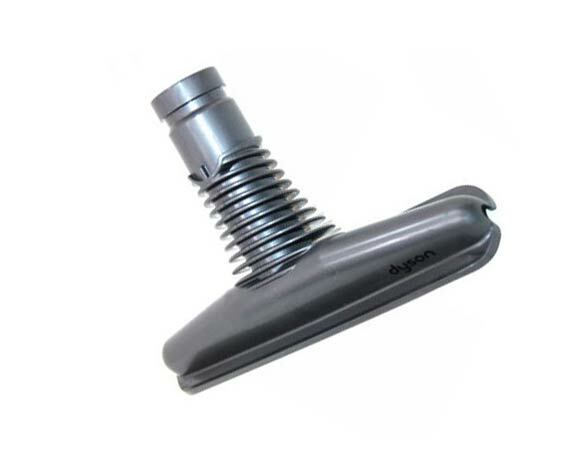 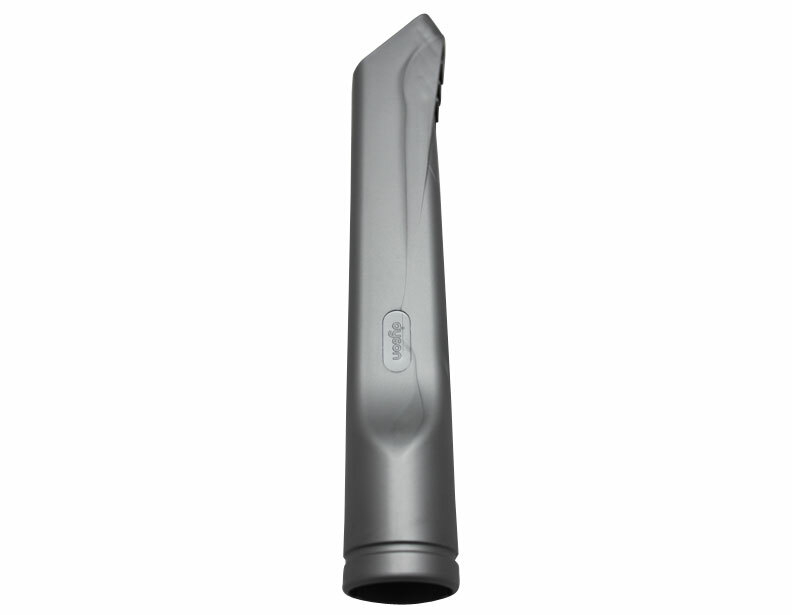 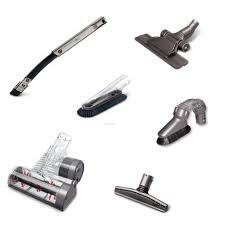 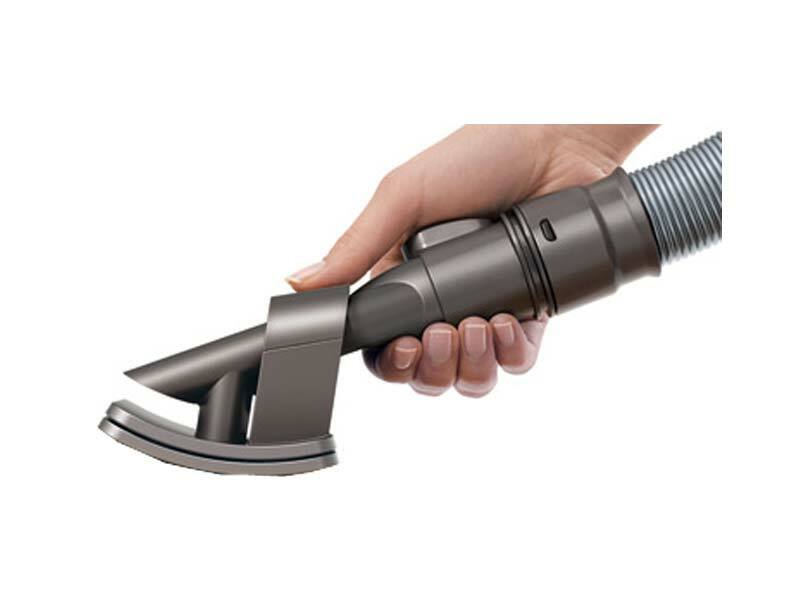 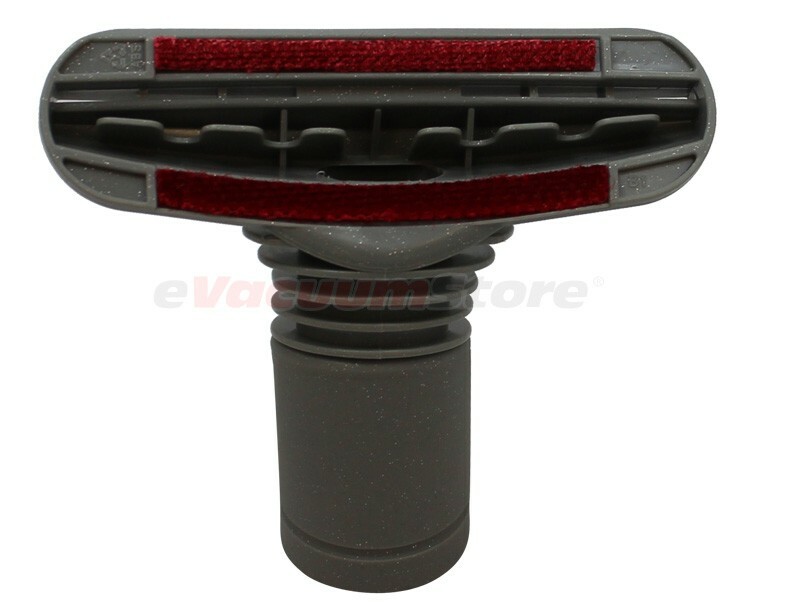 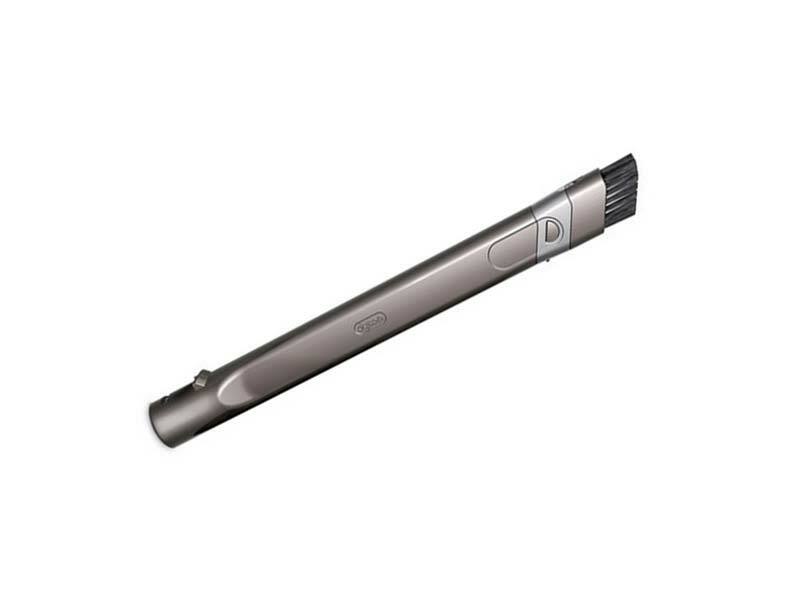 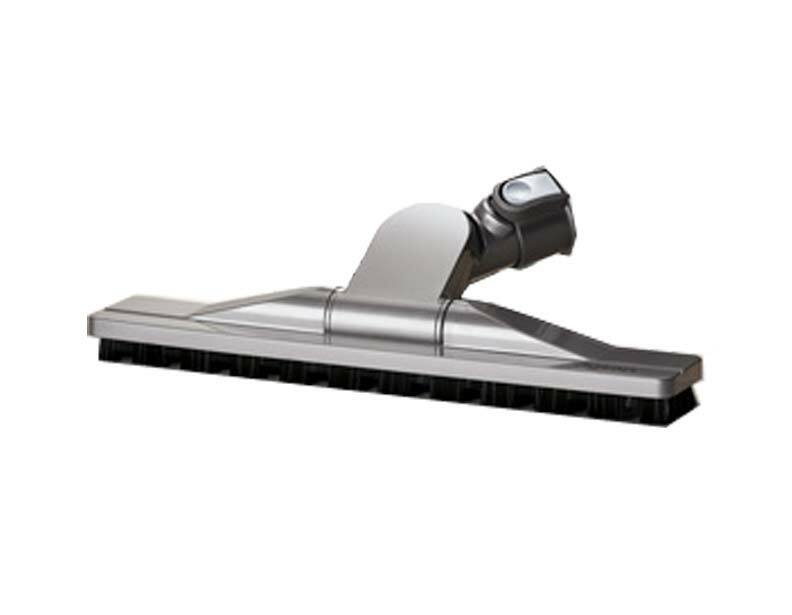 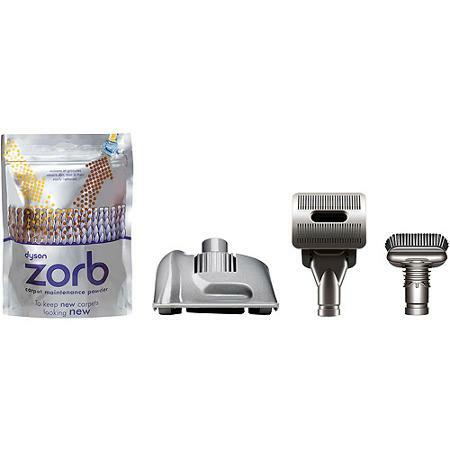 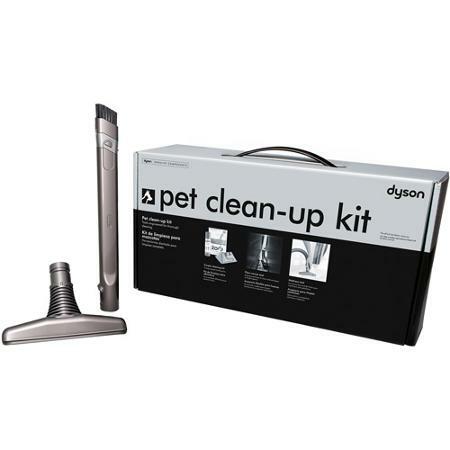 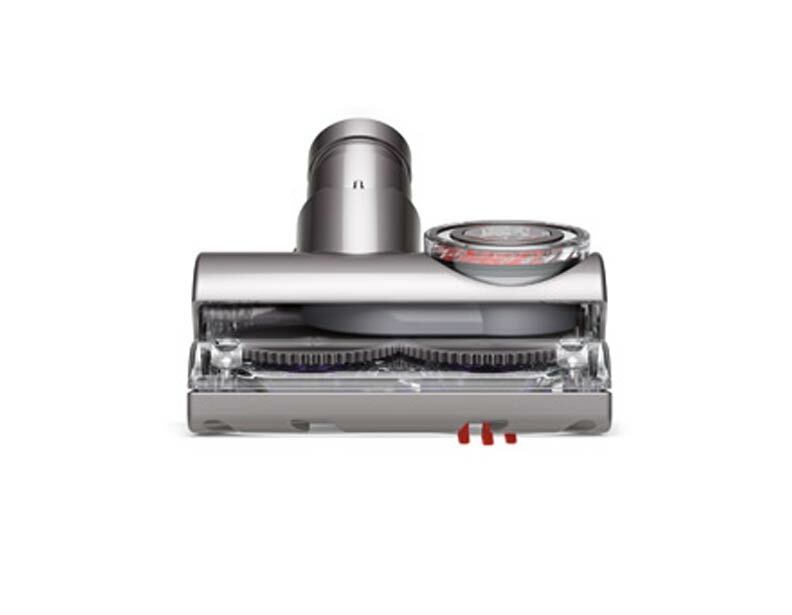 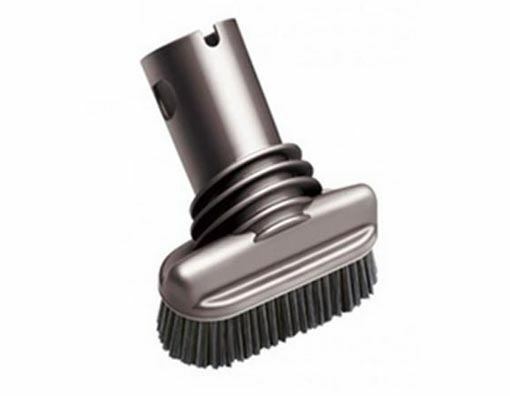 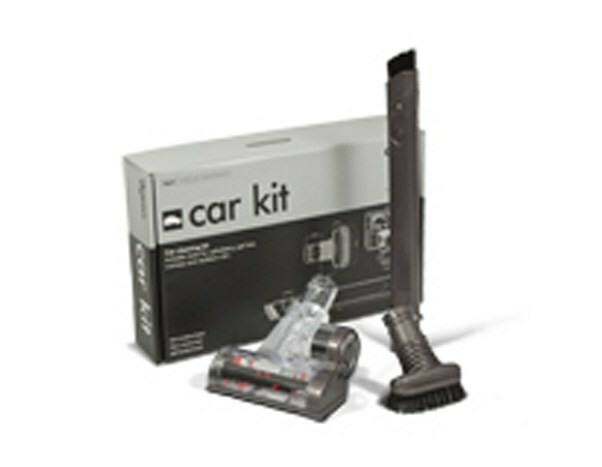 Take a look at all of the Dyson vacuum attachments and Dyson accessories we offer, and order the ones you need to take your cleaning to the next level. 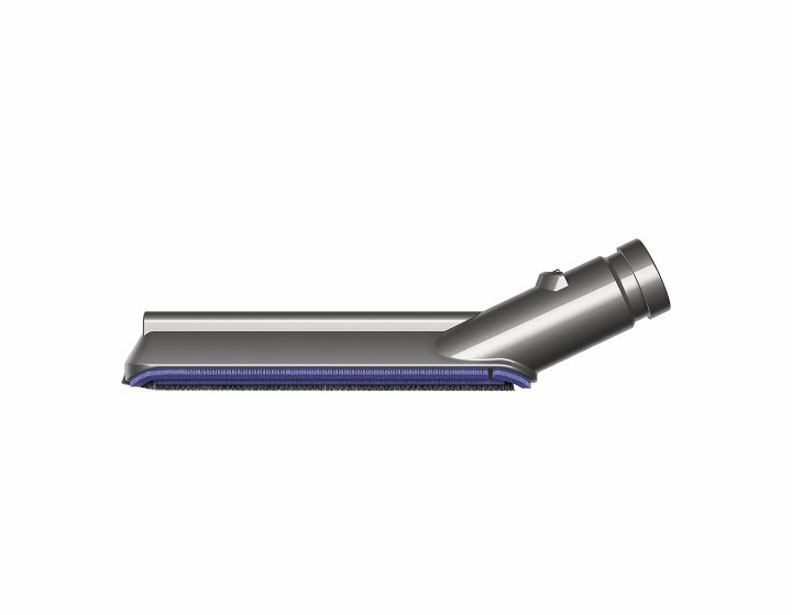 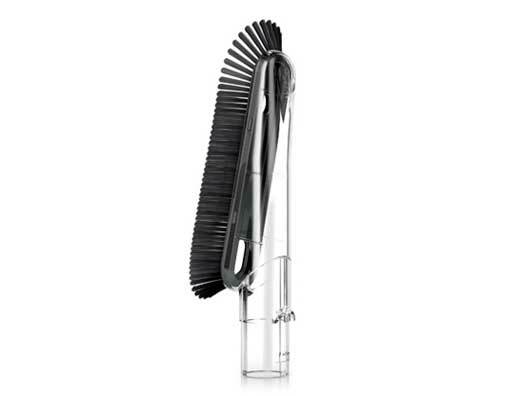 Many of these Dyson attachments are specially designed for specific tasks, such as cleaning pet hair or raised surfaces. 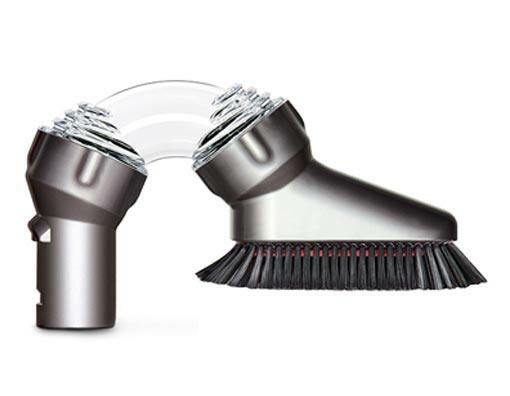 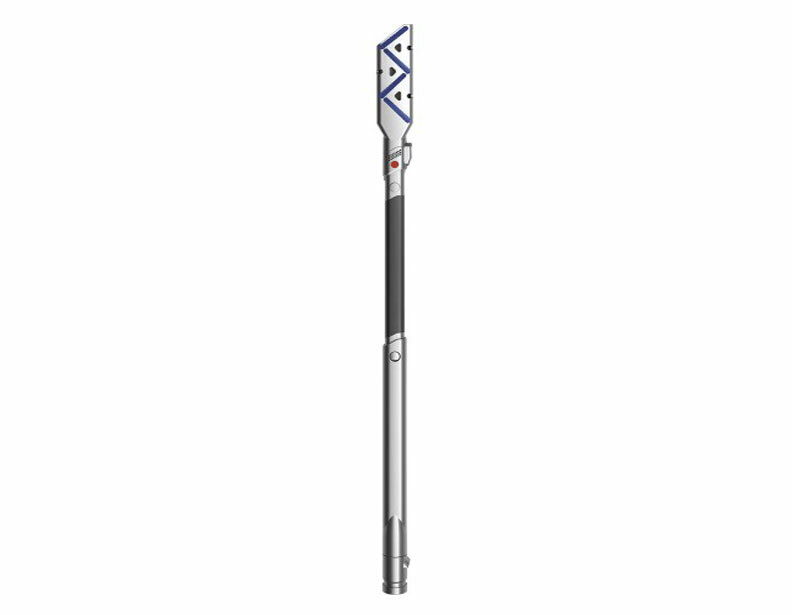 Also, like you would expect, Dyson's attachments are as ingenious and well-crafted as their vacuum cleaners, and they are designed for effective long-term use.